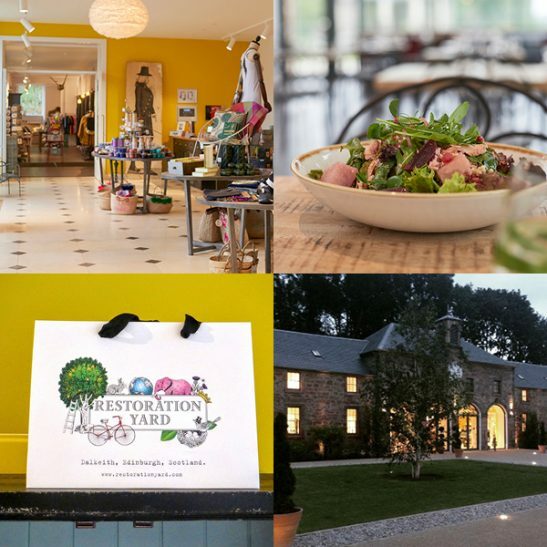 Welcome to Restoration Yard Store, Café and Wellbeing Lab. 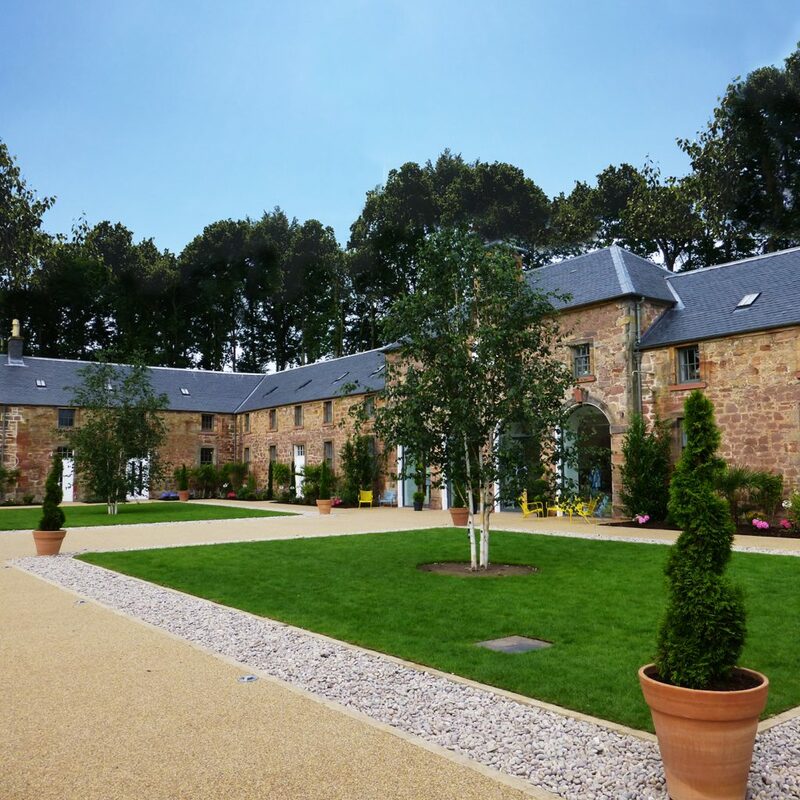 Our home is in gorgeous, reimagined 18th century stables and courtyard in the heart of a thousand acre estate just 5 miles from Edinburgh’s centre, at Dalkeith Country Park. If that sounds quite magical, well, we believe it is. Restoration Yard believes in the power of beauty to heal and elevate the spirit. We believe in being true to ourselves, and to our customers and suppliers. We like to be different and interesting, to have fun and find joy. How successful we are in this, perhaps only a visit will tell. So why not visit for an explore? 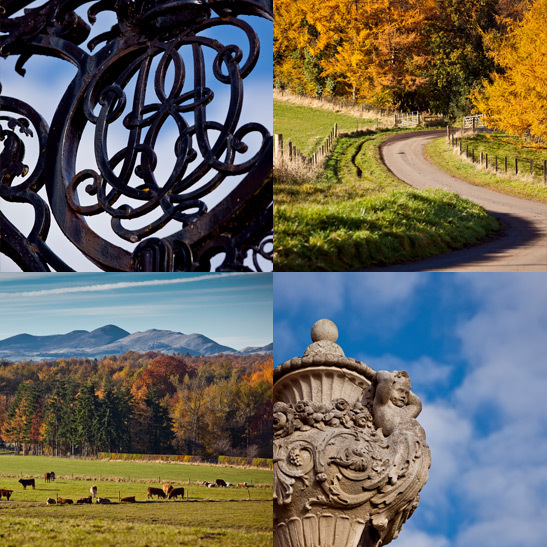 Discover more about our store, café and wellbeing here. Please find us on Facebook, Instagram or any of our other social media to keep tabs on what’s happening or share your stories with us. Or please sign up to get our newsletter for the latest on events and offers. Shop wonderful. Eat local. Restore balance.